Before we begin we have to update ur Pixel Master camera app to latest version.. Then only you will see a M icon near by Camera Click Button..
To enter manual mode press on the M icon.. The Manual Mode icon 'M' could be seen resting right next to the camera shutter icon! You can now access the Manual Mode real quick! ▲Clicking on the 'M' Manual Mode icon, you should be able to view the highlighted portion which entails the following: Reset, Autofocus, Shutter Speed, ISO, EV and White Balance! 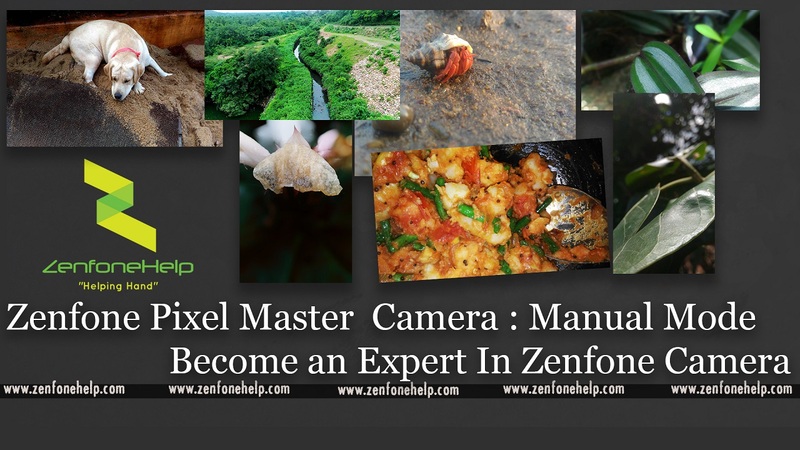 ▲The article details each element (Autofocus, Shutter Speed, ISO, EV & White Balance) of the Manual Mode! To make it clear, the article is well demonstrated through images! Note: The Manual Mode does not end with the above listed functions but continues! Read through the below listed points to understand the same! ▲Click on the highlighted portion! ▲Having clicked on the same, you should be able to view the following camera manual optimization options! This article covers the following Manual optimization options: Saturation, Contrast, Sharpness, Noise Reduction, Detail Enhancement & Backlight! ▲Guidelines, is a rather interesting concept! If you wish for a good frame, the Guideline option should be your best help! Let's find out how! ▲The highlighted points of intersection is what should be used to place your subject or object! You could place your subject at either of the points of intersections! Having switched on the Histogram option, you'll see a small little histogram figure on your screen when clicking a picture. ▲Histograms sweking to the left would mean that your photo is underexposed! ▲Whereas histograms skewing to the right would mean that your photo is overexposed. ▲A Balanced Histogram would look like this! I hope this tutorial will help you for further photography.. I will post More on Camera Optimization.. Keep connected and keep coming to my blog.. Post ur comments about this topic.